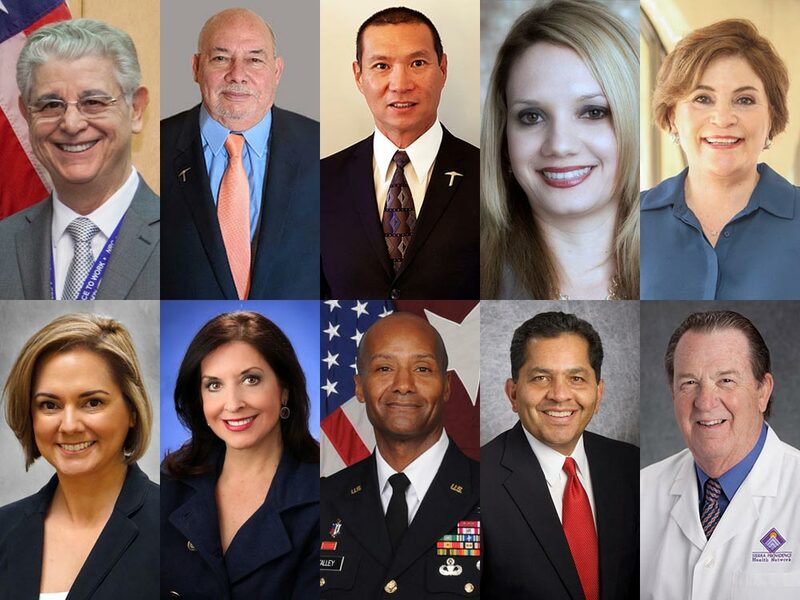 For over 30 years, The University of Texas at El Paso has recognized exceptional graduates from each of its colleges and schools who have excelled in their professions, give back to their communities and alma mater, and serve as an inspiration for future generations of Miners. The Gold Nugget recipients will be recognized during UTEP’s 2018 Homecoming activities, scheduled for Sept. 30 – Oct. 6. 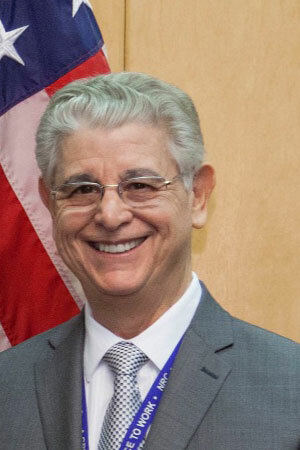 Sam Armijo, Ph.D., is currently president of JSA Associates Inc., a nuclear systems and engineering consulting firm advising the Electric Power Research Institute and the Exelon Corporation. He is also chairman of Tokyo Electric Power Company’s International Experts Group, which provides technical advice on the decommissioning of the Fukushima nuclear site. Orlando Bejarano is the owner of Focus Therapy in the greater Houston area. His company employs about 40 therapists across physical therapy, speech language pathology and occupational therapy and provides services more than 600 times a week to a mostly geriatric population. Peter Chan is the founder of Professional Concepts, a multi-faceted real estate company. 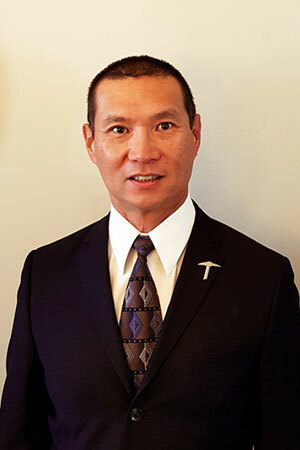 In addition to his professional activities, Chan has served as a mentor in Big Brothers Big Sisters of Arizona, and as a volunteer for St. Vincent de Paul and Boy Scouts of America. He is currently serving on the Development Board of UTEP’s Asset Management and Development arm. 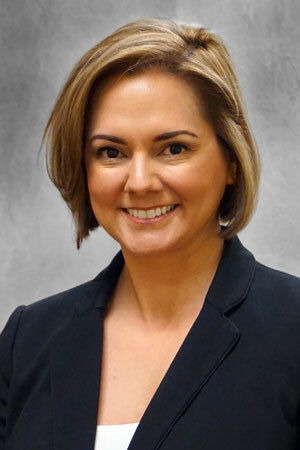 A year after completing her graduate degree in 2013, Annie Garcia was hired as the chief nursing officer at Methodist Texsan Hospital in San Antonio, where she was instrumental in the hospital’s efforts to improve nursing engagement, patient experience and quality outcomes. In 2017, she was named chief nursing officer at Del Sol Medical Center in El Paso. Ruth Ellen Jacobson is the executive director of the El Paso Symphony Orchestra. She has developed youth-focused educational initiatives such as “Tocando,” an after-school program that supports children experiencing challenging social and economic conditions. 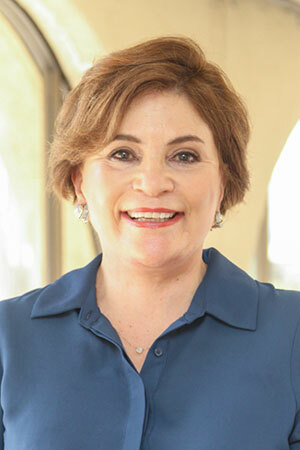 Christina Ilene Paz, DNP, is the interim chief executive officer at Centro San Vicente Family Health Center in El Paso. As a member of the Texas Association of Community Health Centers, she has met with members of Congress to advocate on behalf of community health centers and the vulnerable populations they serve. 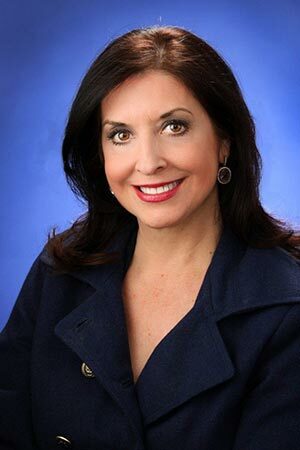 Felipa Solis has enjoyed a successful career as a journalist, public relations specialist and community advocate. She currently serves as executive director of El Paso Pro-Musica. Among her numerous honors are the LULAC Humanitarian of the Year Award, the YWCA Reach Award and the Ruben Salazar Journalism Award. Brig. 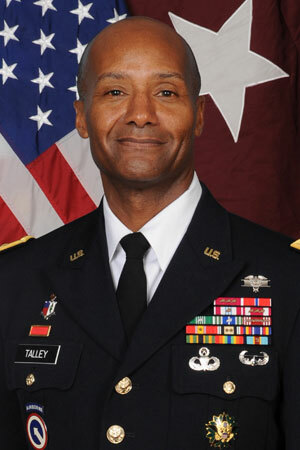 Gen. Michael Talley is a Minnesota native who said his decision to leave active duty to pursue a bachelor’s degree at The University of Texas at El Paso put him on a path to become a brigadier general and command surgeon with the U.S. Army Forces Command at Fort Bragg, North Carolina. He is the chief medical adviser to more than 800,000 soldiers and civilians. 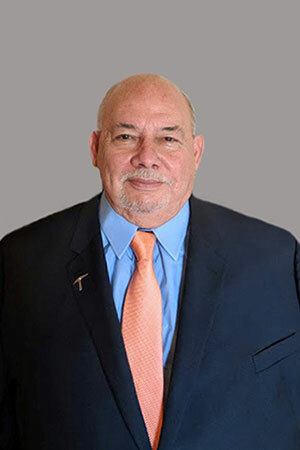 After graduating from UTEP, Joe D. Wardy had a 25-year career in transportation and logistics before he entered politics in 2003. 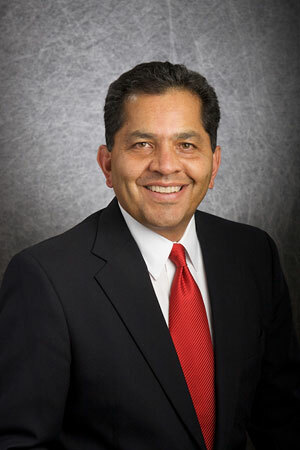 He has held leadership roles with several companies and served as mayor of the City of El Paso from 2003-05. During his tenure as mayor, Wardy oversaw El Paso’s move to a city manager form of government and passage of a $110 million bond issue. Richard Westbrook, M.D., is an orthopedic surgeon at Orthopaedic Surgeons Associates in El Paso. 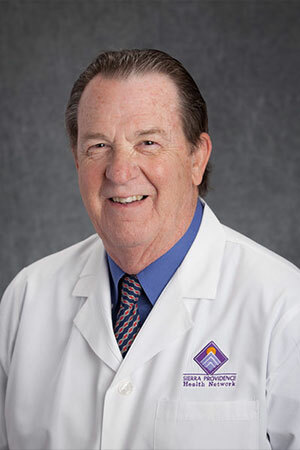 He received his medical degree from The University of Texas Medical Branch in Galveston and completed his residencies in orthopedic surgery at the University of Washington in Seattle and at Shriner’s Hospital for Children in Spokane, Washington. He is certified by the American Board of Orthopaedic Surgery and is a fellow of the American Academy of Orthopaedic Surgeons.